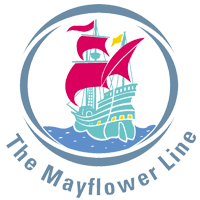 Visit this exciting project to rebuild the Mayflower ship. A visitor centre and opportunity to see History in the making. The Harwich Mayflower Heritage Centre is being established as a legacy for Essex. It will be part of a national and international commemoration of the Mayflower story. Journey time – 3 minute walk from Harwich Town station.